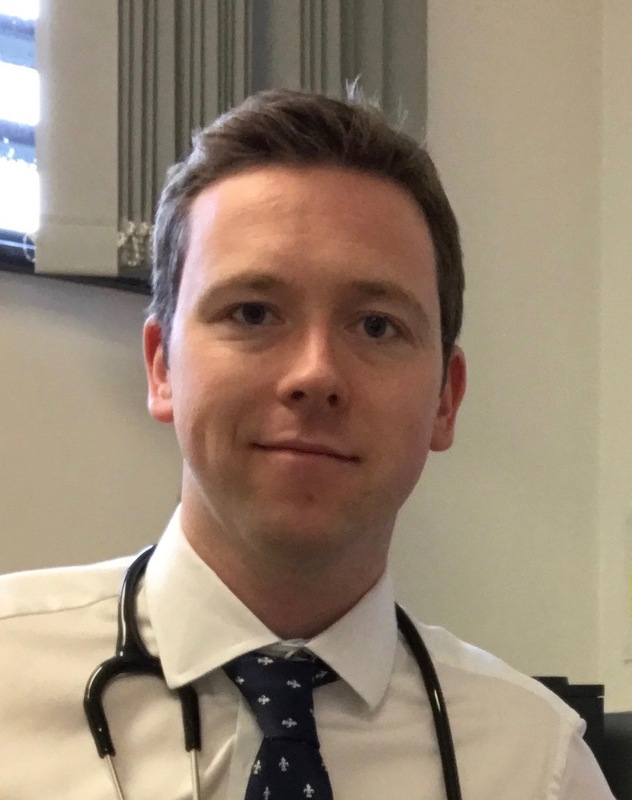 Garth works in the Cambridge Primary Care Cancer Group and is currently undertaking a Cancer Research UK funded PhD as part of the CanTest program (https://www.cantest.org). 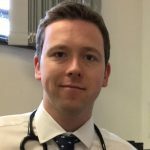 He graduated from the University of Cambridge in 2012 and went on to undertake an Academic Foundation Training post followed by an NIHR Academic Clinical Fellowship in General Practice in Manchester. While Garth’s current research focusses on primary care cancer detection, he also has experience in lab based cancer research, having worked in cancer research labs in the UK, France and Singapore. Garth is interested in the role primary care can play in the early detection of cancers and particularly in diagnostic test research. His PhD work focuses on the evaluation of tests for the detection of ovarian cancer in the primary care setting. This work principally involves the use of routinely collected data sources including the Clinical Practice Research Datalink (CPRD, primary care data) and Cancer Registry data. Garth is Co-Principal Investigator on a Wellbeing of Women funded study, currently underway in Manchester, which seeks to determine the diagnostic performance of cancer biomarkers for ovarian cancer in the symptomatic primary care population. Garth has been heavily involved in medical education since university and has a particular interest in engaging students in research. He is Co-Founder of the Wellcome Trust funded National Student Association of Medical Research (https://nsamr.ac.uk). He has organised numerous student research events and conferences and published a number of articles on student research engagement and academic careers. Garth enjoys hands on teaching and mentoring, and supervises student attachments within the Cancer Group.